The Lombard suite features a bedhead, chair and bench seat. The suite comes fully upholstered in foam and FibreSoft fill with turned timber legs available in a choice of timber colours. Accentuated with the diamond buttoning detail, the Lombard speaks elegance and sophistication to many interiors. 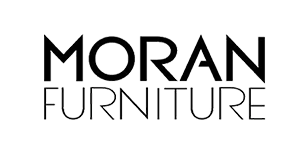 Available in a Wide Selection of Moran Leathers & Fabrics.